Deck Commerce has secured a round of financing, with a total offering amount of $2,700,000. Today Deck Commerce filed a Notice of Exempt Offering of Securities (Form D) with the United States Securities and Exchange Commission. The filing relates to a round of financing the company is securing, with a total offering amount of $2,700,000. Deck Commerce leverages cloud-based technology and web services to deliver a full-featured Order Management System (OMS) within a highly scalable and agile delivery model. This enables retailers and consumer product brands to enhance their commerce strategies at a fraction of the time and cost required by traditional supply-chain technology solutions. Within the past year, Deck Commerce has continued to roll out innovative features such as the platform’s In-Store Fulfillment module, which enables retailers to leverage their stores as pick-up locations and micro-distribution centers. Innovation and focus on order management for omni-channel commerce are the key drivers to Deck Commerce’s success in winning new customers, such as Build-a-Bear, Ardene and Clairol. “Retail is in a truly exciting state of transition. Technology has changed consumer shopping expectations, which has resulted in fundamental shifts for customer engagement. Deck Commerce plays a critical role in connecting front-end shopping channels with back-end business systems, which empowers businesses to engage customers in new ways while leveraging their existing technology investments,” says Deck. The capital raised will be directed to marketing, sales, and distribution.  Deck Commerce will expand its highly successful Channel Partner program, which targets value-added eCommerce vendors and system integration agencies. In addition, Deck Commerce will roll out new implementation programs and business development support to drive more value to both partners and customers. Deck Commerce is an Order Management System that simplifies the processes for fulfilling and servicing orders across retailing channels and distribution networks. Engineered for omni-channel commerce, the cloud-based solution delivers value, flexibility, and performance to retailers and consumer product brands, such as New Balance, Build-a-Bear, and NYDJ.